From mobile dog grooming to pet sitting and dog walking, our extensive line of canine services will have your dog feeling like the luckiest pup on the block. Our expert team prides itself on providing only the best for your best fur friend, which is why we offer a free Meet & Greet for all new clients! 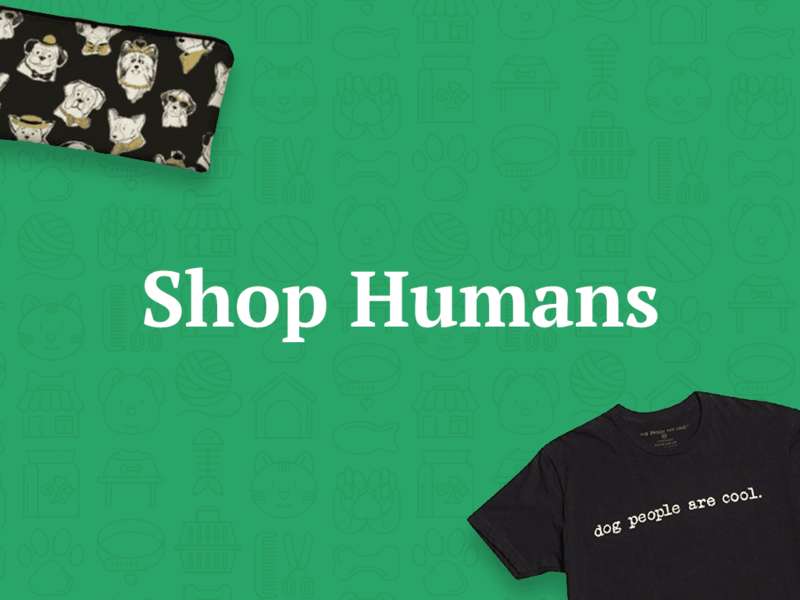 Lucky Dogs offers the most thoughtfully selected goods and gifts for dogs, cats, humans, and the home. 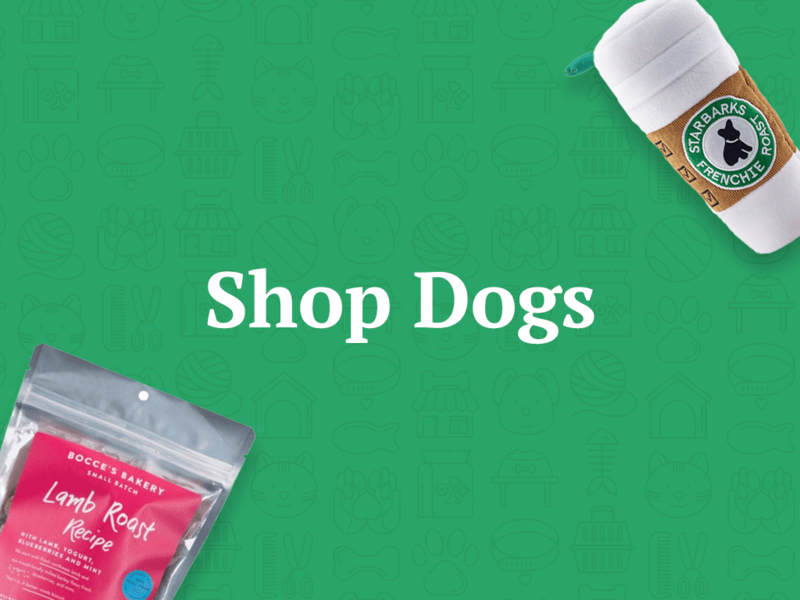 Featuring the most trusted brands of dog & cat food, natural and organic treats, entertaining toys, adorable pet clothing, unique leashes, and collars, your pet will be pawing for more! Splish, splash, we’re bringing the bath! 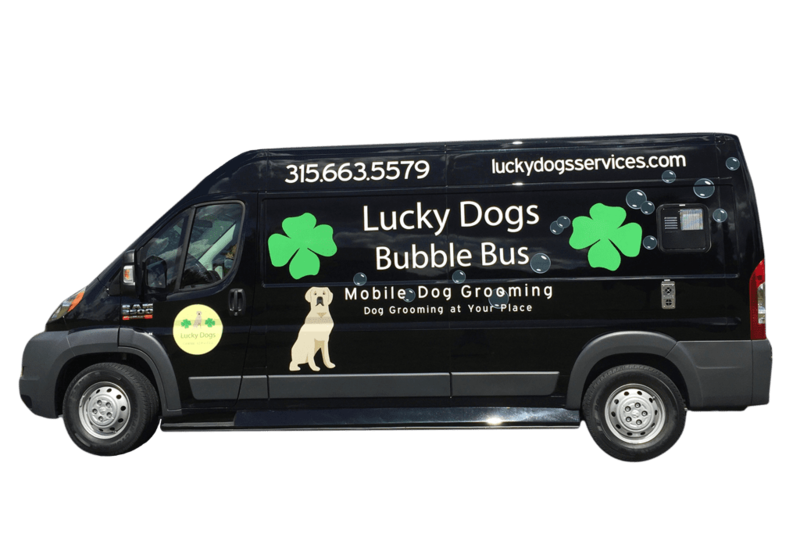 The Lucky Dogs Bubble Bus is a fully self-contained grooming salon on wheels. The mobile grooming van contains its own power, water supplies, and all of the necessities a groomer needs: tub, grooming table, shampoos, dryers, and the grooming tools of the trade. Your dirty pup will leave the grooming van looking its best, in the convenience of your own driveway! Only the best for your Good Luck Charm. 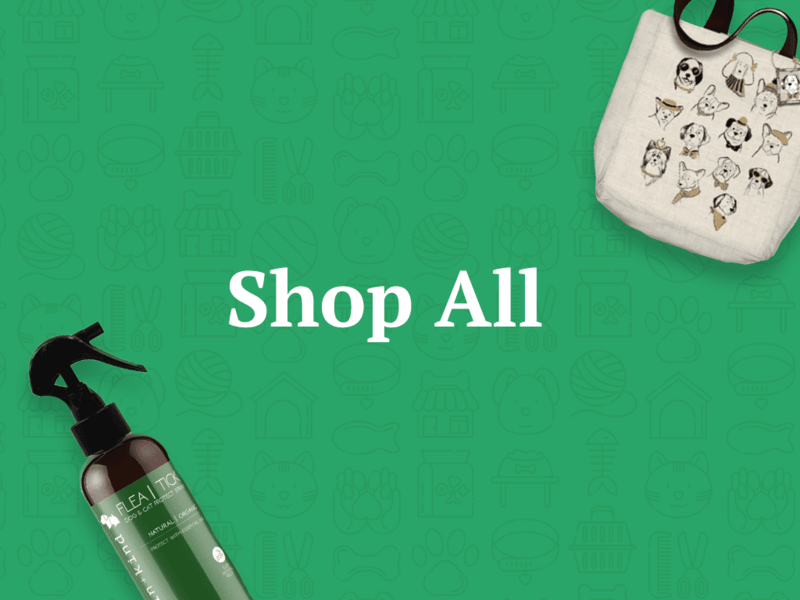 Lucky Dogs is passionately committed to offering superior, healthy products that will enhance your beloved dog’s or cat’s life, as well as the lives of their humans. 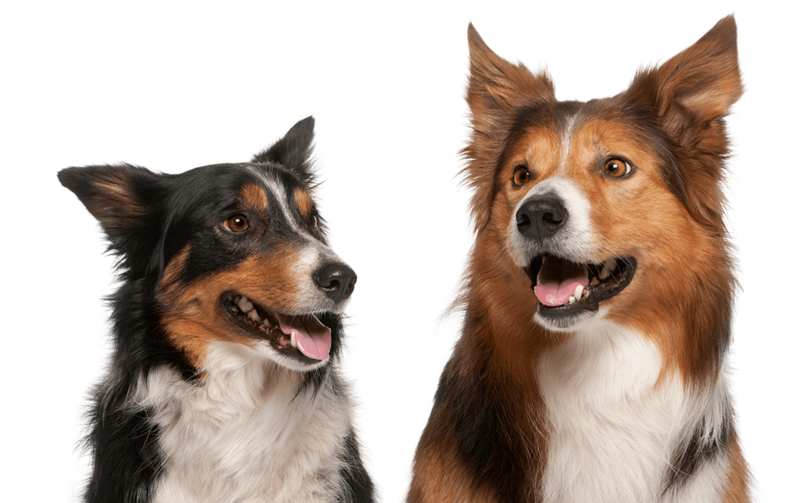 As a team of true pet people, we love the furry members of your family and want the best for them just as much as you do. That’s why all of the products and services we provide are consistently of the highest quality, and delivered by the most qualified pet professionals. Lucky Dogs is a locally owned and managed business in Skaneateles, NY. Our team members are all trained employees that are part of the family. We are fully insured and bonded, trained in Pet First Aid, and a member of the National Association of Professional Pet Sitters.